Situated in the heart of London's vibrant city centre, the historic Mercure London Bloomsbury Hotel boasts contemporary stylings with a convenient setting. The 4-star boutique style hotel was constructed in 1907 and is close to many of the city's top attractions, including the British Museum, Covent Garden and the theatre district. Business guests will benefit from the in-house meeting room which accomodates 30 guests, while the all-you-can-eat buffet breakfast will keep you energised throughout the day. This friendly hotel is excellently situated in London overlooking lovely Russell Square and just a few steps from the British Museum. It features a restaurant, a bar and a café. The River Thames, Regents Park and Hyde Park are reachable within a short stroll; Russell Square underground station is within two minutes, offering easy access to all parts of the city. Kings Cross train station is within walking distance. This hotel is situated close to the centre of London, lying within easy access of the main attractions that it has to offer. The hotel is located in close proximity to countless shopping and entertainment venues. Links to the public transport network are to be found nearby. This wonderful hotel extends a warm welcome to guests upon arrival. The guest rooms are beautifully appointed, featuring classical style and refined elegance. The rooms are well equipped with modern amenities for added comfort and convenience. Guests are invited to take advantage of the wide range of facilities that the hotel has to offer. 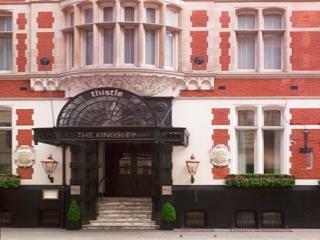 Located in the hearth of Central London The Regency House Hotel is a beautiful traditional Georgian Grade 2 listed terrace Hotel. We offer some of the best value rooms on Gower Street nicely decorated, fully air-conditioned elegant with a Georgian style that will take you back to the time of Duke of Bedford, its first owner. Conveniently situated to the main city's attractions and transport links. This modern hotel is ideally situated to explore all this magnificent city has to offer. The hotel features a restaurant, a bar and conference facilities. Famous attractions such as Covent Garden and Theatreland, British Museum and the fashionable shops at Oxford Street are within a short stroll. Russell Square and Holborn underground stations provide easy access to all parts of the city. Located in the Bloomsbury area of London, this hotel revels in the peace and serenity of its surroundings in the city's West End. Oxford Street and Covent Garden can be reached by just a short underground ride. The hotel is just a few minutes' walking distance away from many renowned theatres, as well as countless attractions and sights. The British Museum, as well as Russell Square and Holborn stations are situated nearby. This hotel occupies an elegantly-restored Georgian townhouse, which provides an intimate, inviting setting in which to unwind. Luxurious studios and suites offer a welcoming escape from the bustle of daily life. This property prides itself on its attention to detail and the utmost in comfort. 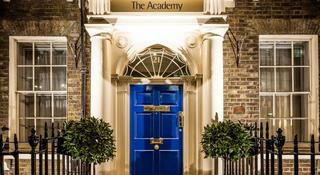 This upscale hotel boasts an idyllic setting in London, lying between the West End and the heart of the city. 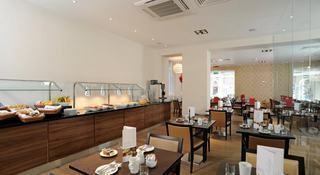 The hotel is located just a short distance away from Covent Garden, Oxford Street and the banking district of the city. Guests will find themselves in the ideal location from which to explore the city. Appealing to discerning business and leisure travellers alike, the hotel is located within easy access of a host of restaurants, bars, shops and links to the public transport network. This elegant hotel tempts visitors with the promise of elegance and sophistication. The guest rooms are exquisitely designed, featuring functional space and a relaxing ambience, in which to work and rest in comfort. Guests are invited to take advantage of the extensive range of unrivalled facilities and services that the hotel has to offer. 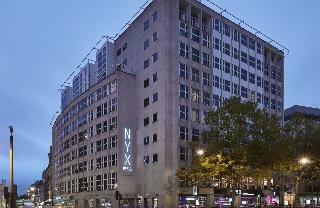 This hotel enjoys a unique location on Montague Street close to the spot where the Duke of Montague erected a big villa, which is now the British Museum. 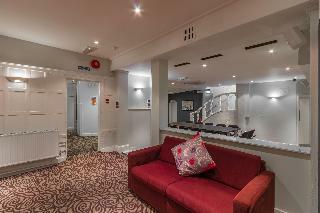 In spite of being quietly situated, the hotel is within minutes of the theatres of the colourful West End. The shops of Oxford Street and Covent Garden can be reached in around 15 minutes' walk from Grange White Hall. The hotel comprises a total of 52 rooms and features a cosy restaurant. The English Garden Restaurant looks out onto immaculate lawns. Guests can also relax in Elgin Lounge Bar, which is open 24 hours a day. All of the elegant rooms come en suite and well – equipped as standard. Some of the rooms have a view to the garden. 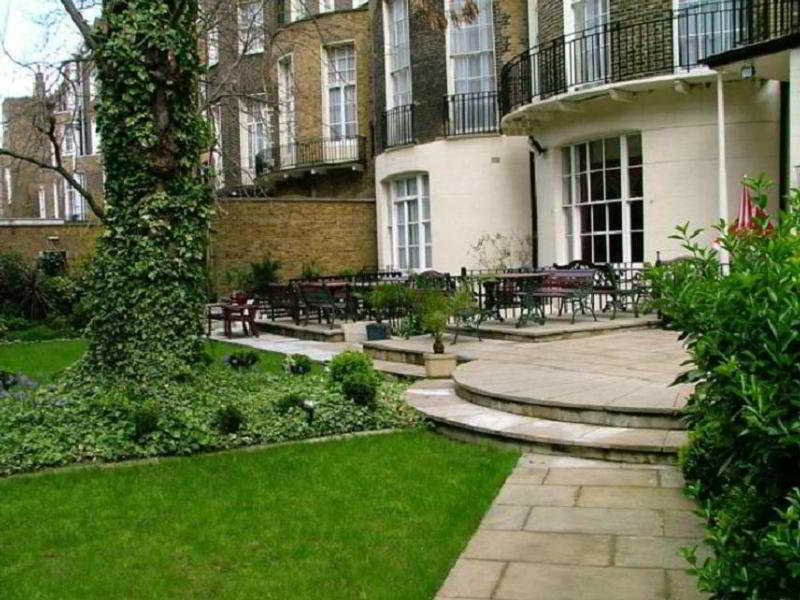 This charming property is located at the heart of the stylish Bloomsbury district in London. 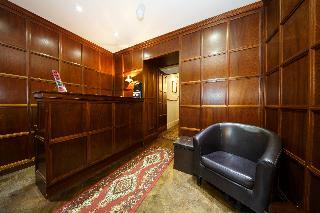 It is just a 15 minutes' walking distance away from Euston Station. 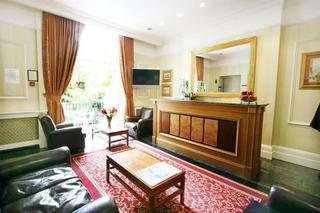 The hotel is a 5 minutes' walk from Russell Square Underground Station, offering ease of access to the city centre. The British Museum, Oxford Street and Covent Garden are all within easy reach. This hotel features bright, airy guest rooms, which are fitted with modern conveniences. Guests can enjoy a superb breakfast in the mornings, for a great start to the day. The hotel features a 24-hour reception desk, ensuring that guests' needs are fully attended to at any time.